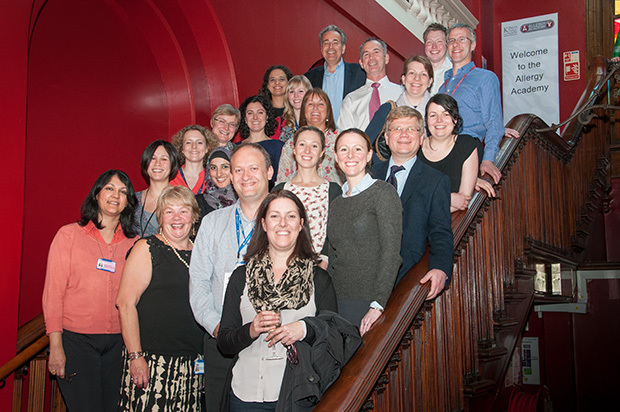 The King’s College London Allergy Academy was inspired by the need to provide education in Allergy to everyone who wanted it – doctors, nurses, dieticians, pharmacists as well as patients and their families. Our commitment is to provide education of the highest quality, practically focussed, tailored to the differing needs of those who want it and accessible to everyone. By improving education, our ultimate aim will always be to improve the care provided to our patients.